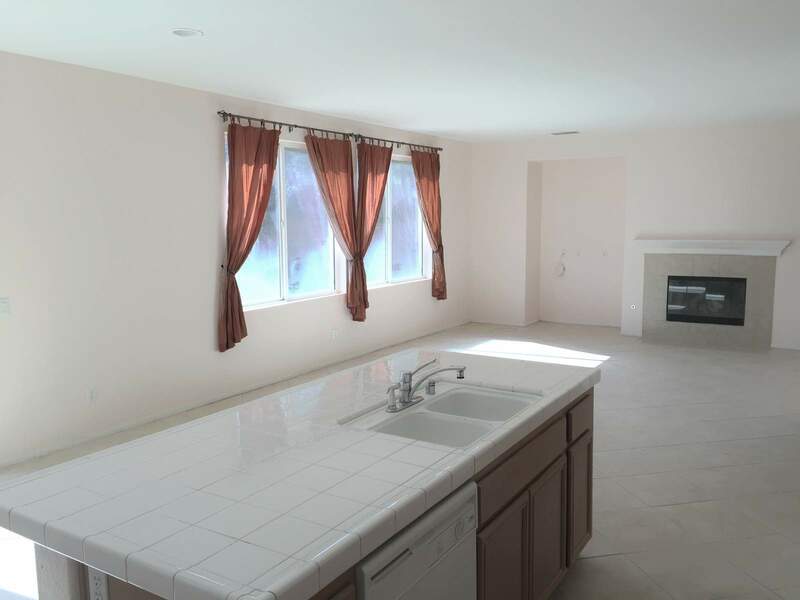 Principle and interest only; base on $305,900 sale price, 20% down payment, 30 years term, 3.75% interest rate. 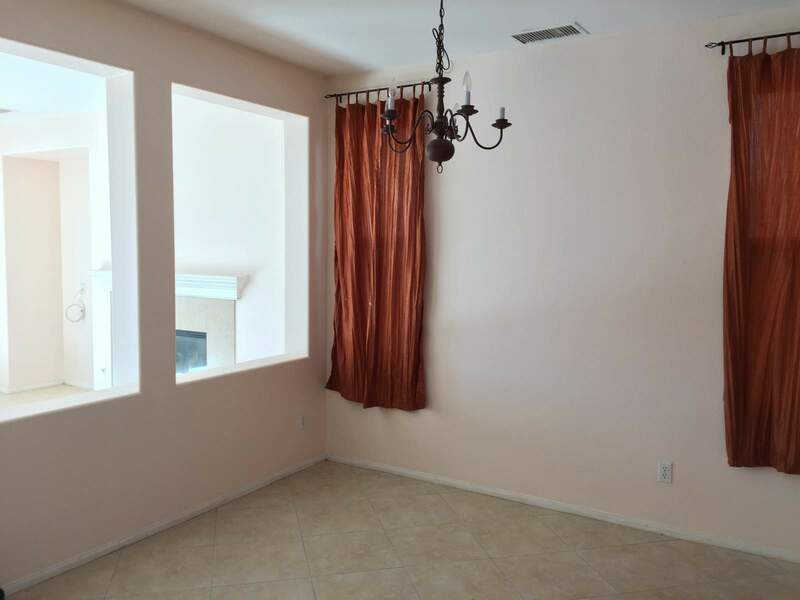 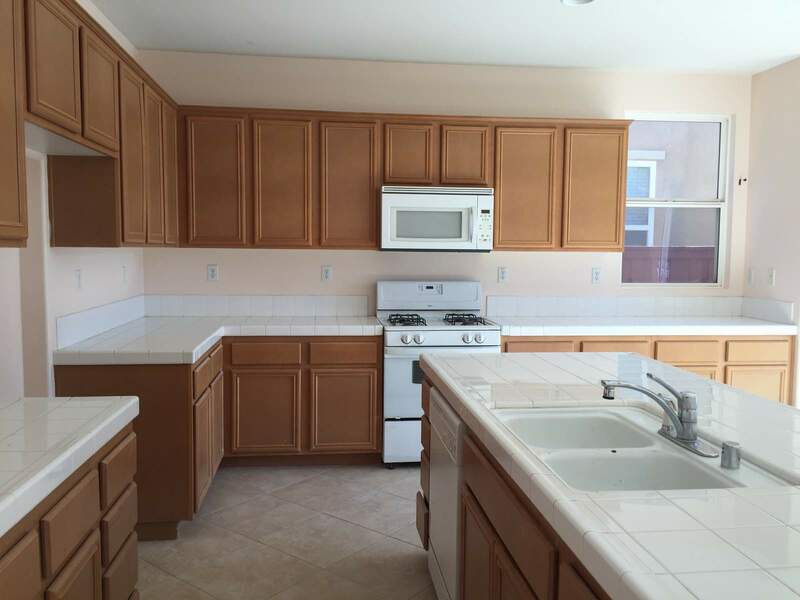 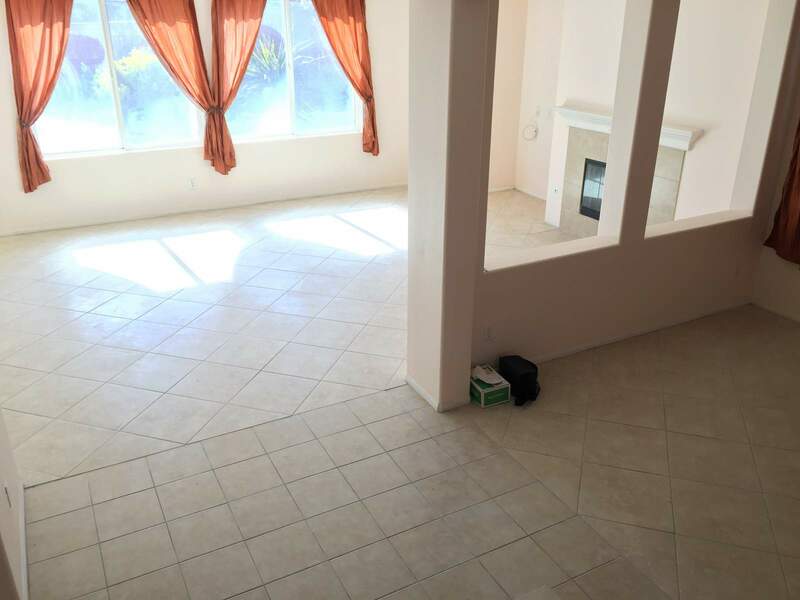 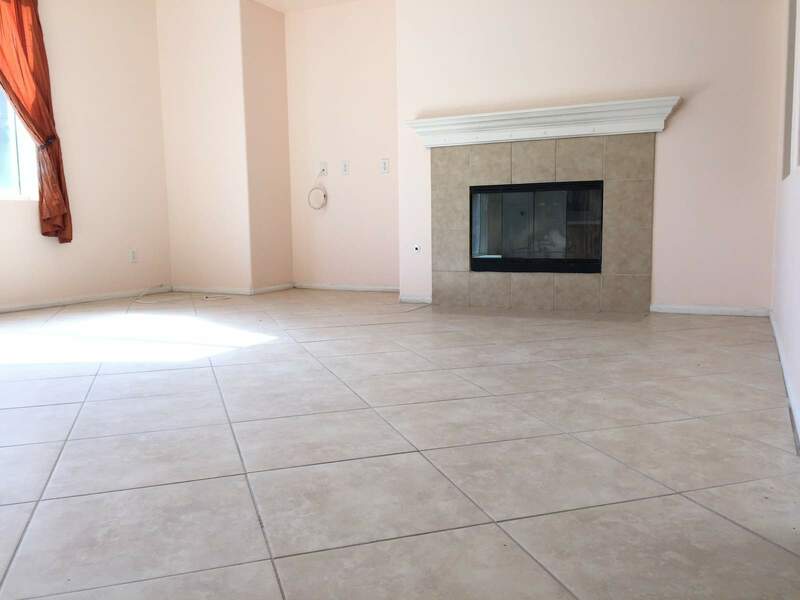 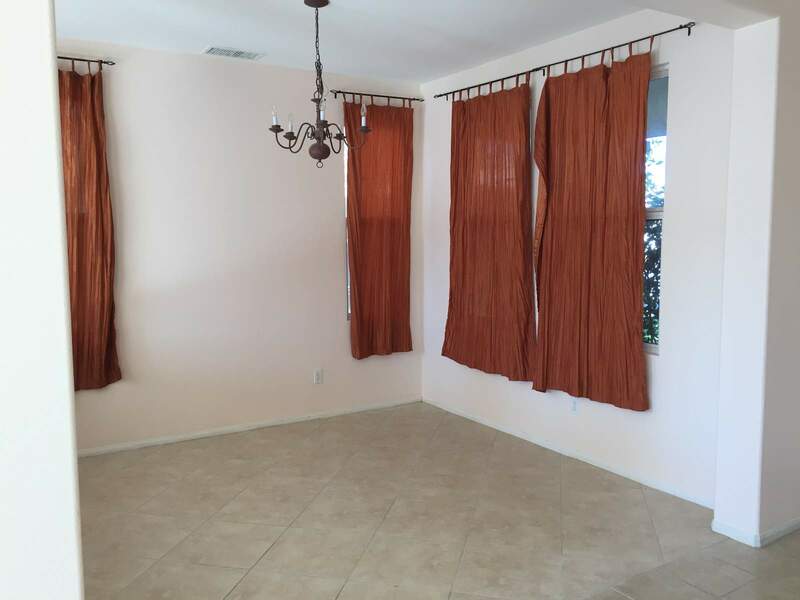 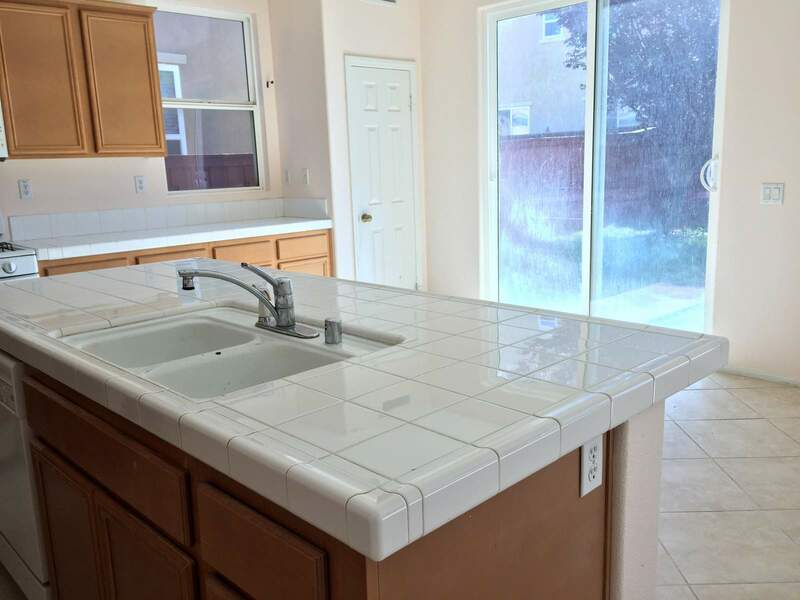 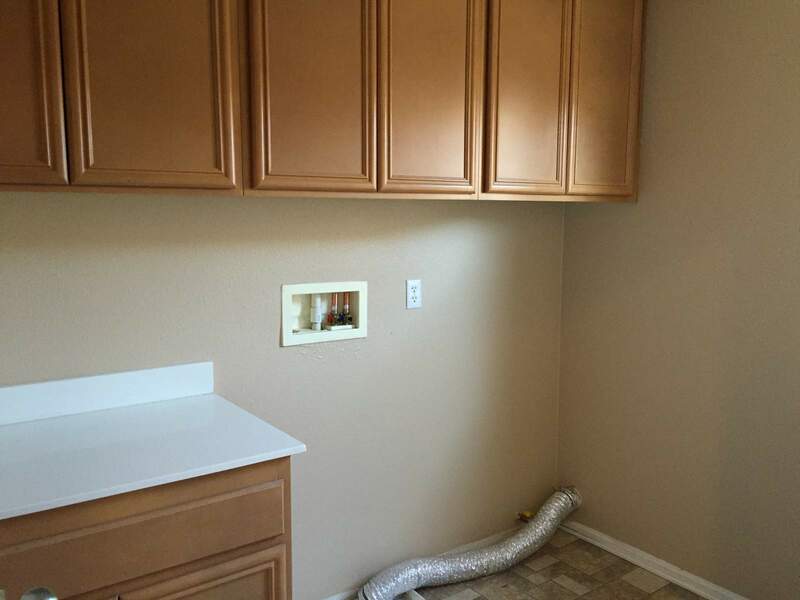 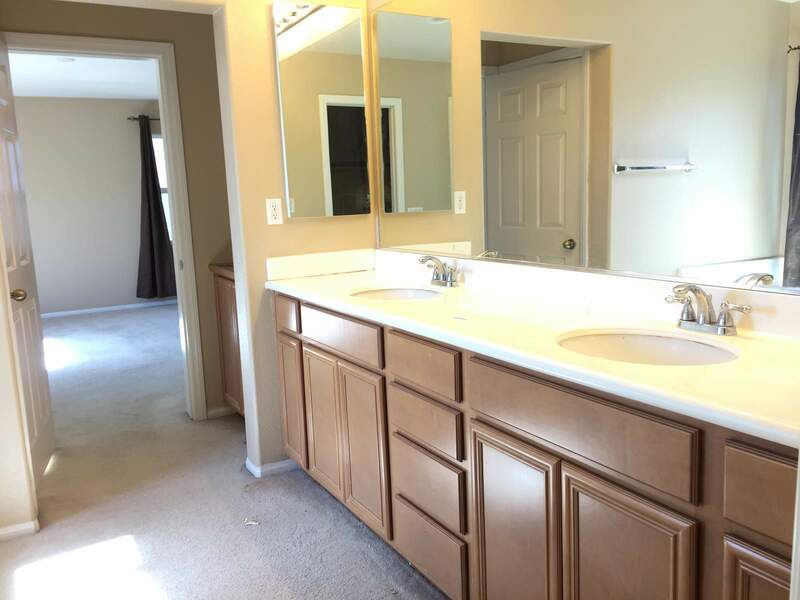 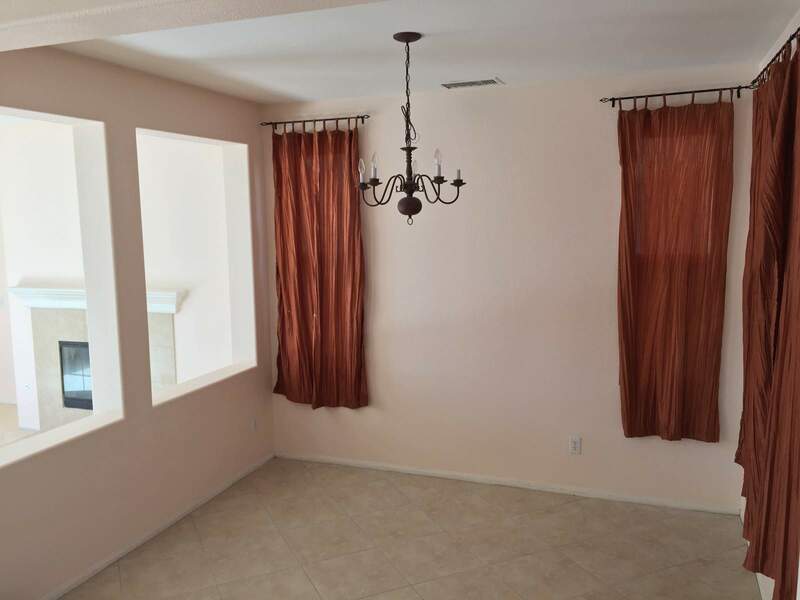 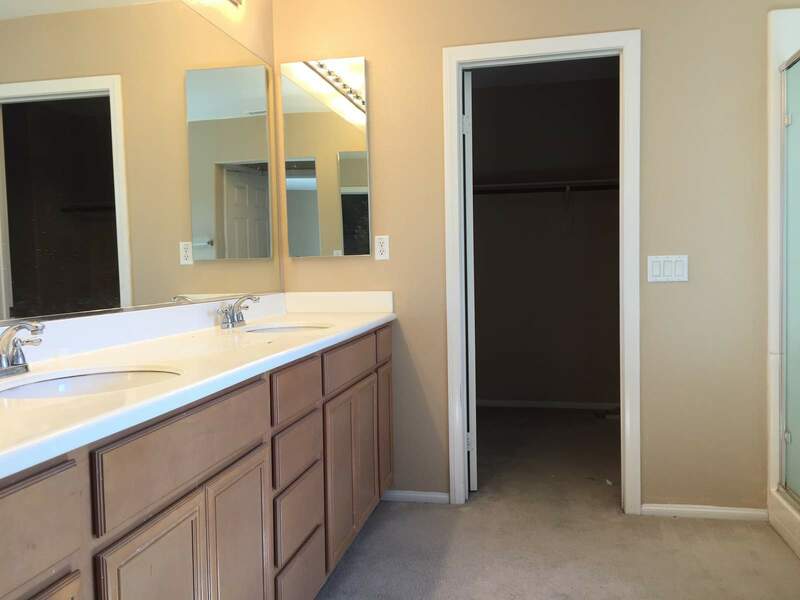 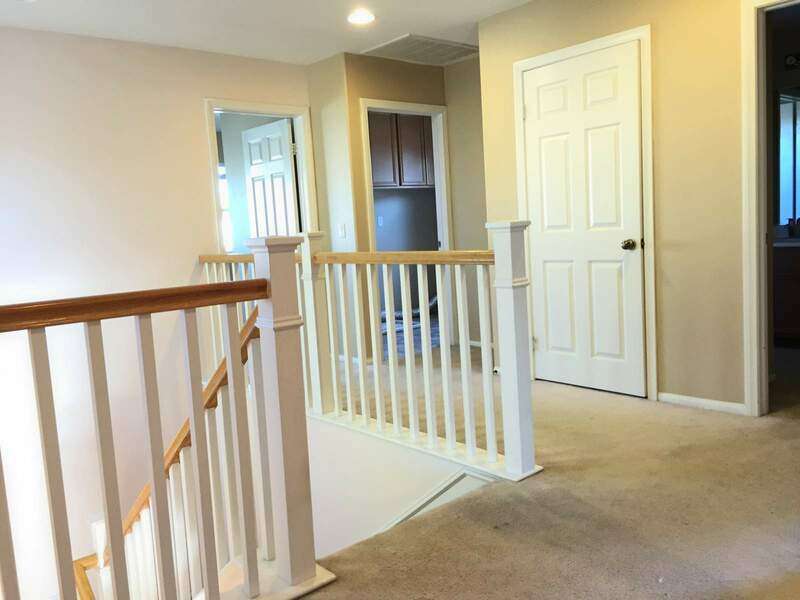 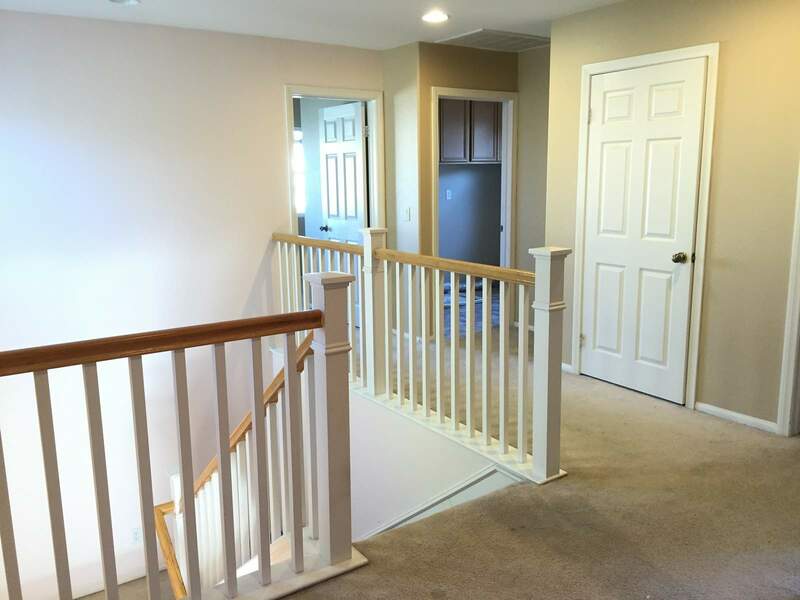 – Move-in Ready 4 bedrooms, 2.5 bathrooms home. 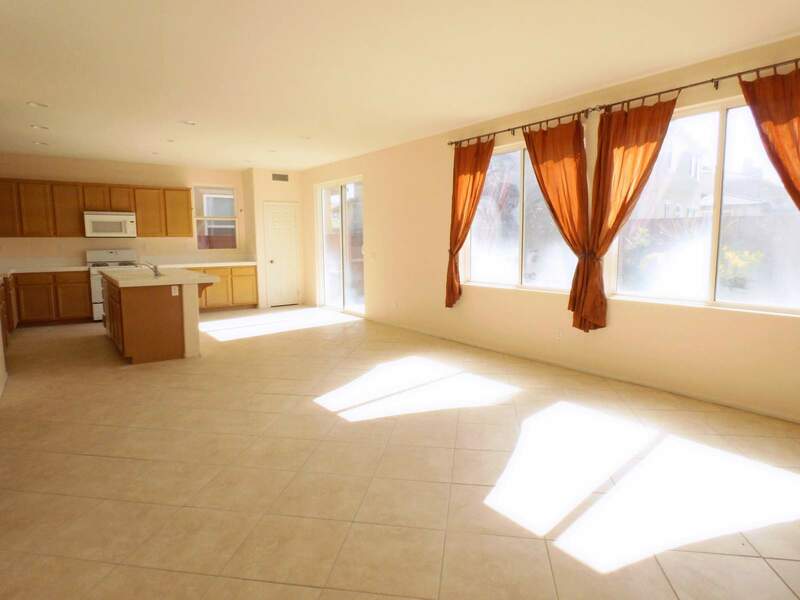 – 2,280 sqft living area on 5,663 sqft lot. 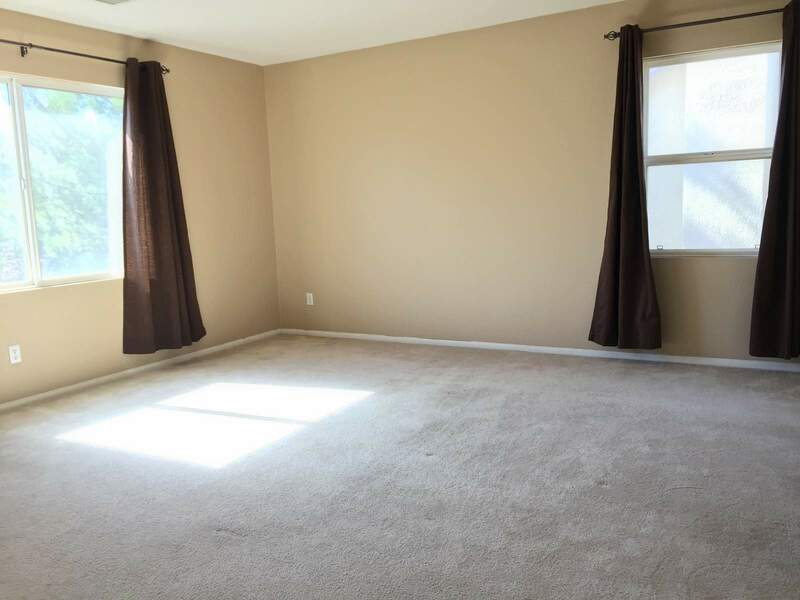 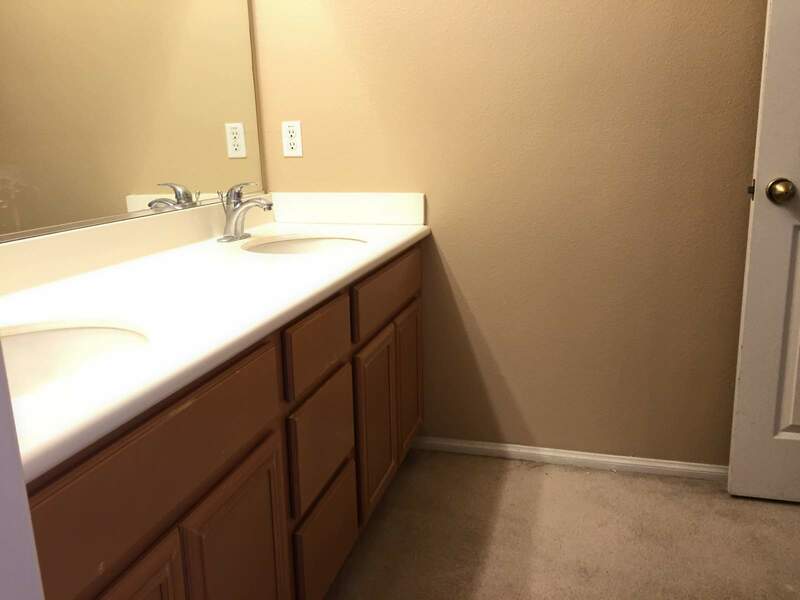 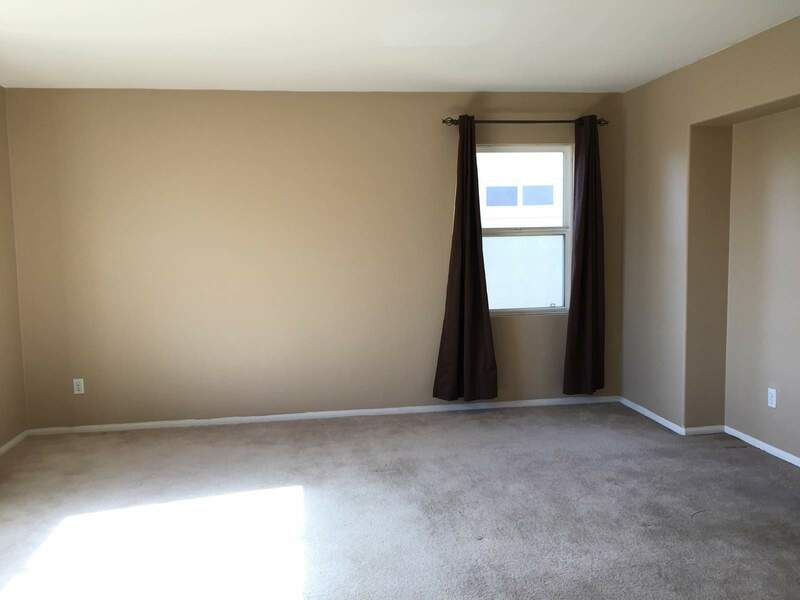 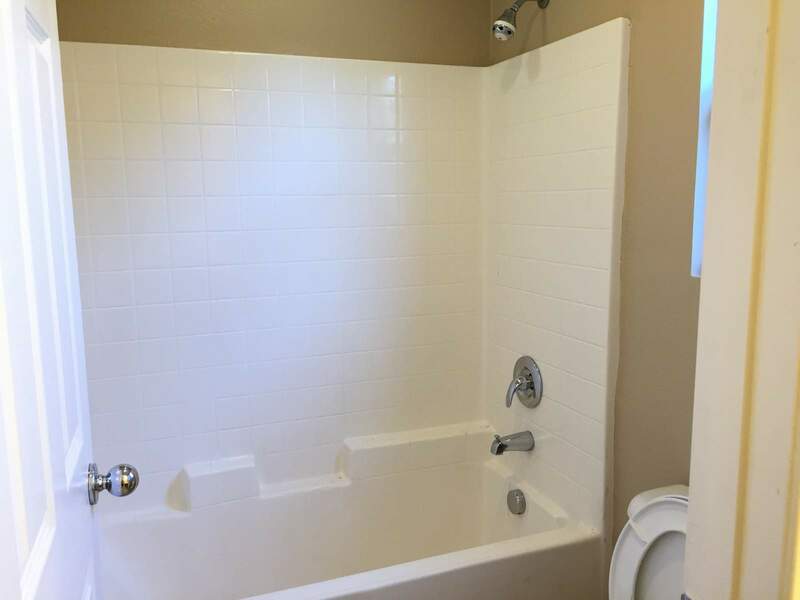 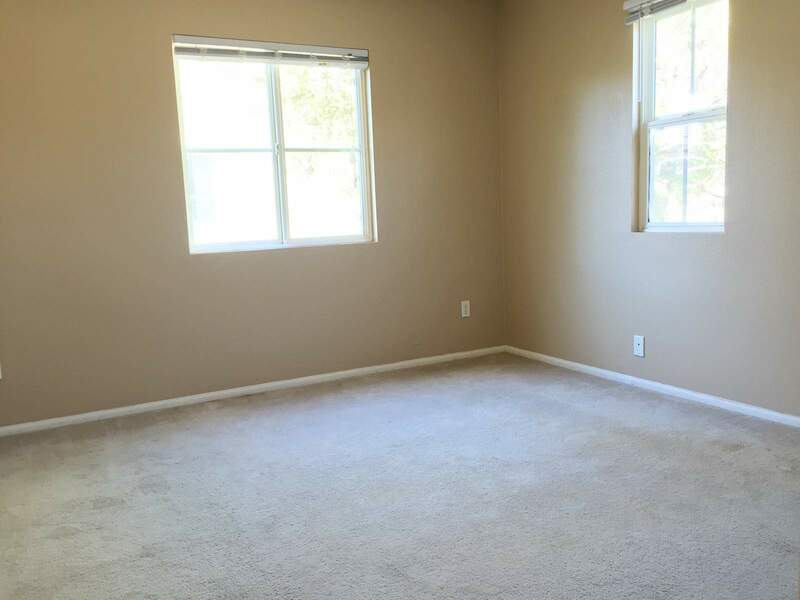 – Good proximity to freeways and amenities. 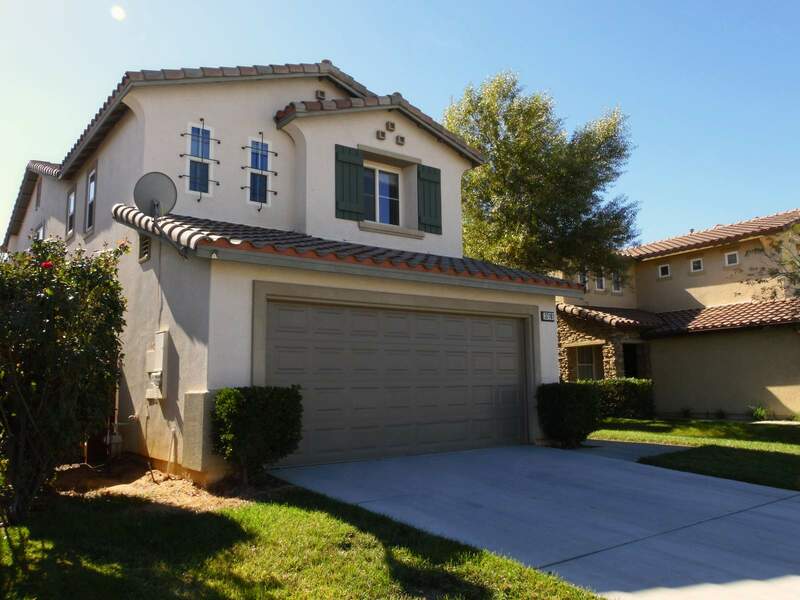 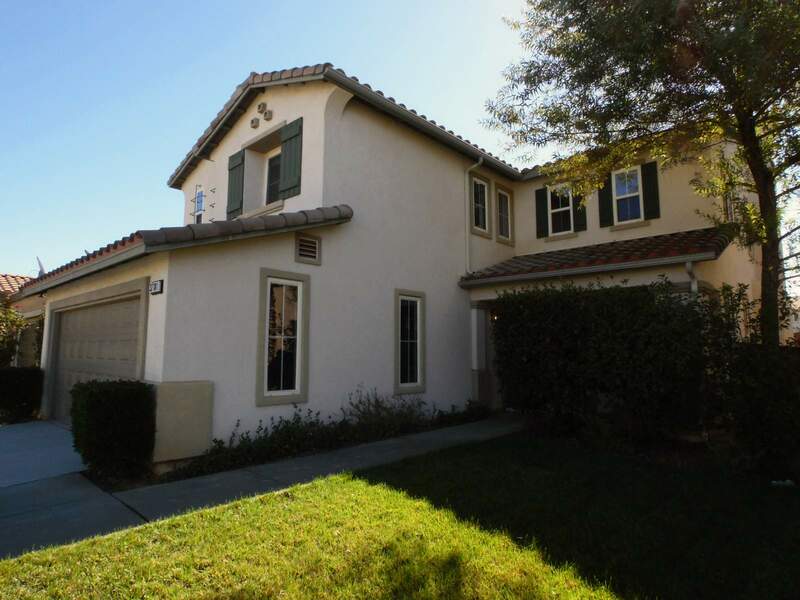 Beautiful move-in ready home in this highly sought after Tournament Hills Community. 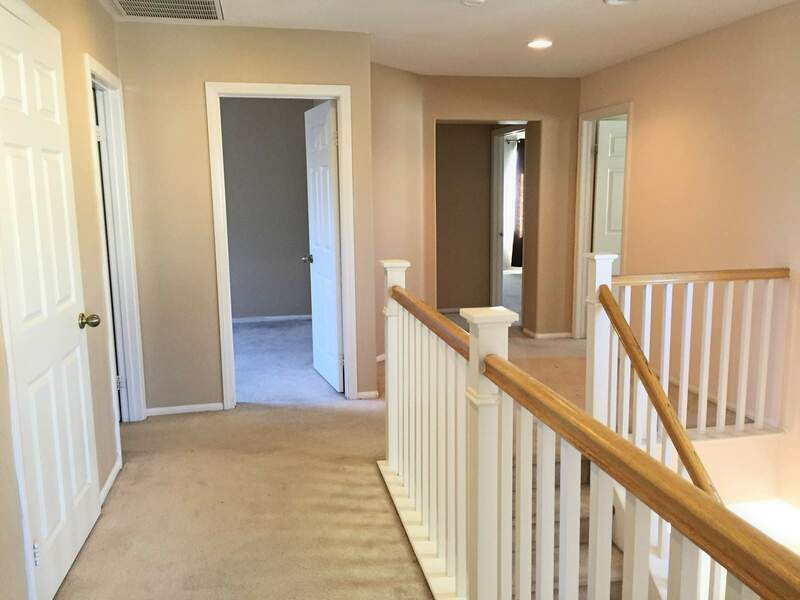 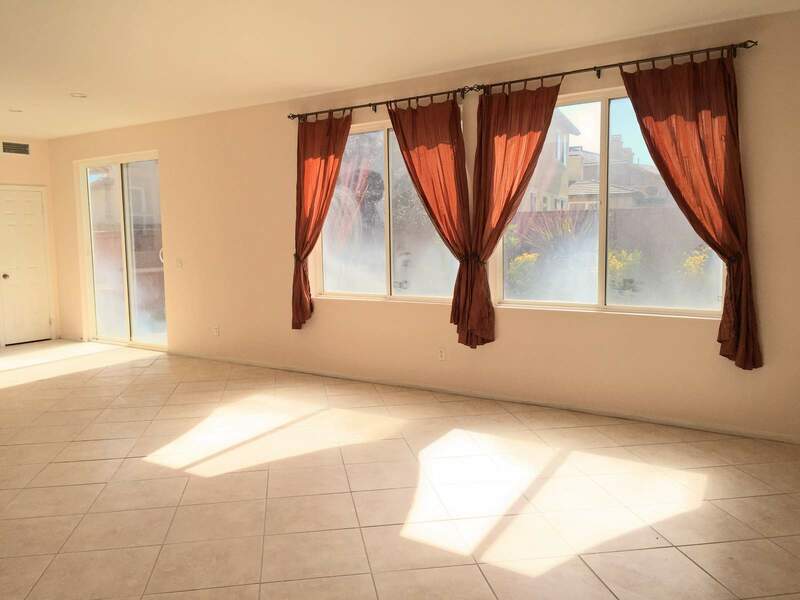 This spacious home of 2,280 living area features 4 bedrooms, 2.5 baths, and with wonderful views. 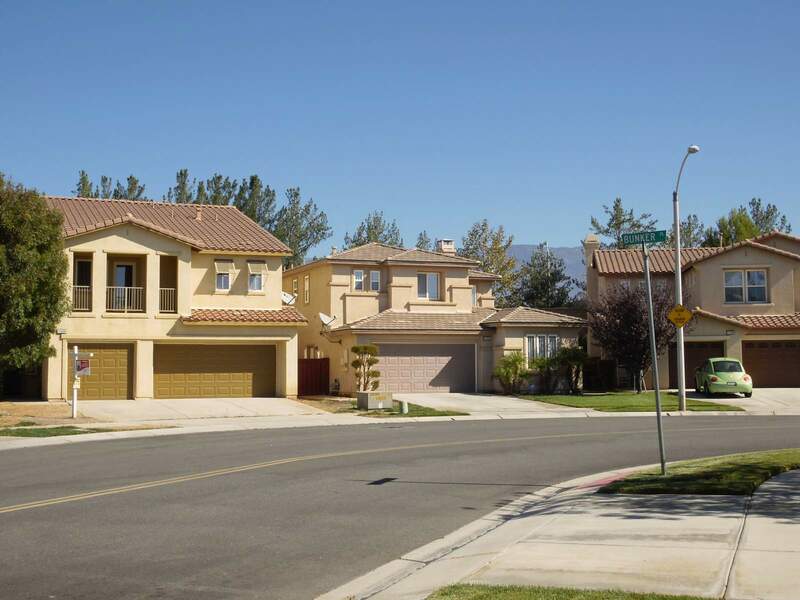 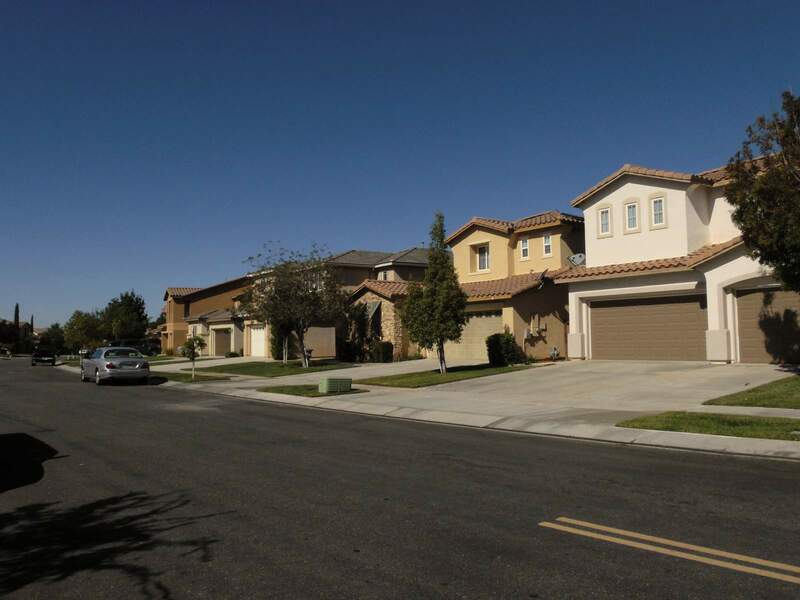 Centrally located in a wonderful gated family community, this home provides easy access to a catch & release fishing lake, walking trails, PGA Golf Course, walking distance to Tournament Hills Elementary School, and freeways. 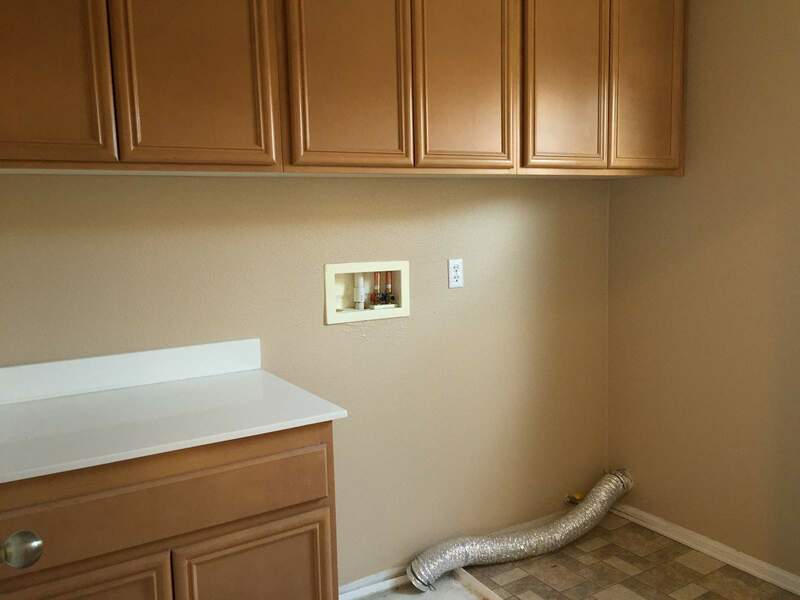 This will not last.